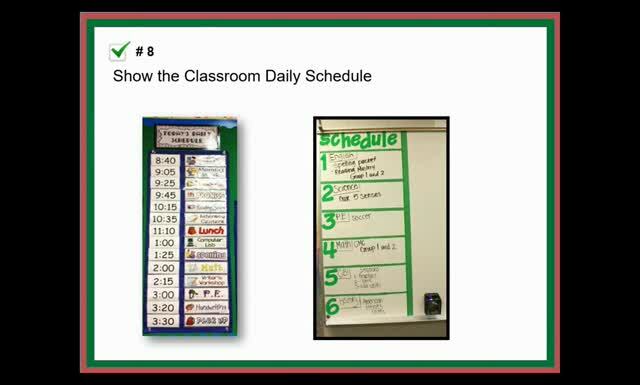 On Back-to-School night, do you find yourself answering the same questions over and over from a waiting line of parents, such as "How is my child doing" or "Is he or she well behaved?" Do you often feel a bit rushed to get to the next parent in line? 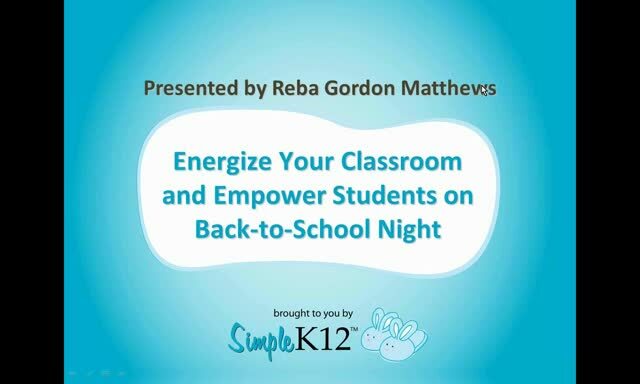 Join Reba Gordon Matthews as she discusses strategies for turning Back-to-School night into an engaging, informative evening for your families. Reba will share how she uses student-led tours to let parents actively experience how learning happens through their child's eyes. She will show how these tours can be used to give parents a comprehensive view of your classroom, provide insight into their child's academic abilities, and communicate your expectations. 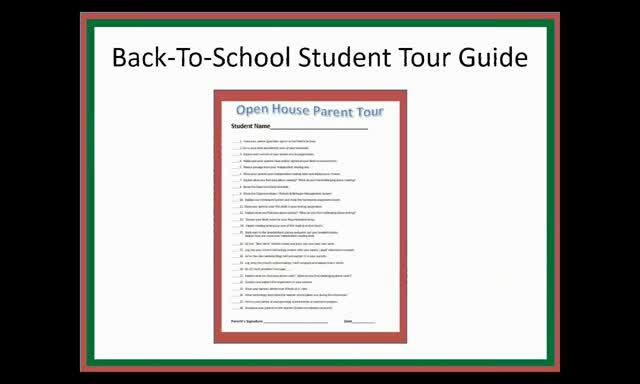 Come discover how these student-led parent tours can quickly launch the parent-teacher relationship and send your parents off with a smile and a wealth of information. Great information to engage students and parents! Great suggestions Thank you very much! Thank you for the ideas of an engaging and informative evening for students and parents. Love the idea of students leading parents through their learning! 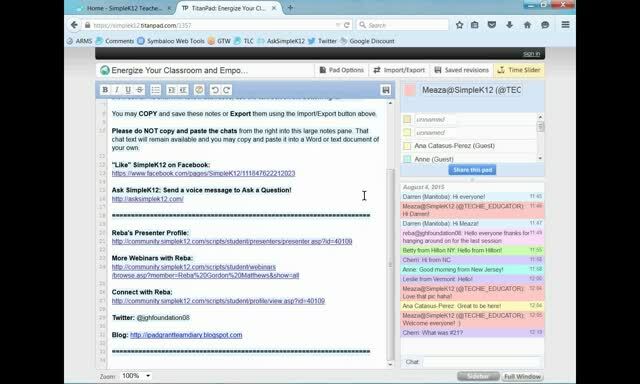 Great for elementary and with some tweaks ms and HS. I love that the students are taking ownership of their learning and their classroom. I can see that this would be very beneficial. Makes it fun for students and, hopefully, their parents as well. As I am looking less at summer and more at the start of the school year, this gives fresh ideas for new beginnings. Changing it up is as important for me as for my students. Love the student led tours. Thank you!